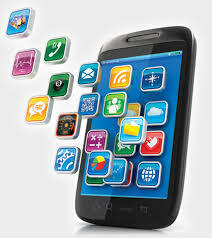 Learn how to be an app developer and create your own smartphone apps. Whether it’s for an iphone or android you will learn the essentials of designing and programming a mobile app. We will be using AppShed: an intuitive, easy to use platform that’s perfect for first-timers and loaded with features for the more adventurous. NB smartphones are not required or used during the course.